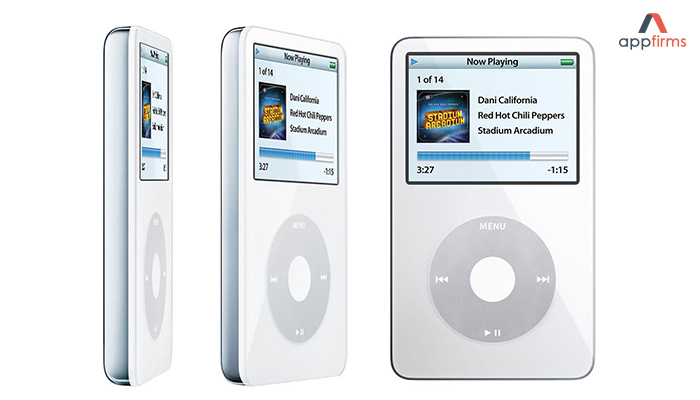 Fifteen years ago on October 23rd, 2001, Apple announced the birth of iPod which revolutionized the world of music and has transformed the people’s perception to music. Apple sold millions of devices and extended its reach to millions of people worldwide. 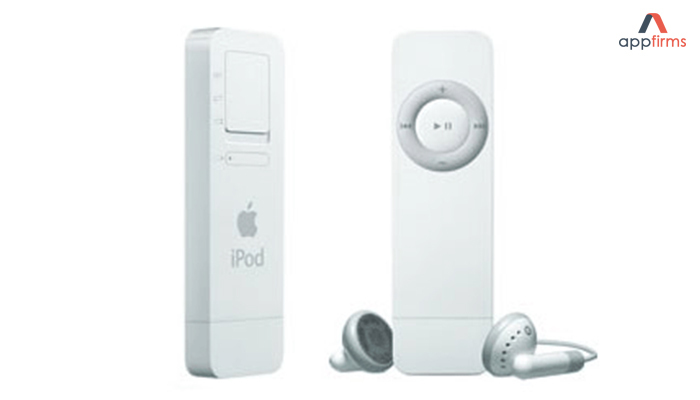 On the occasion of iPod turning 15, here is a look back at all the iPods starting from the physically scrolling wheel of the first iPod to the smooth finish and sturdy built of today’s iPod Touch. 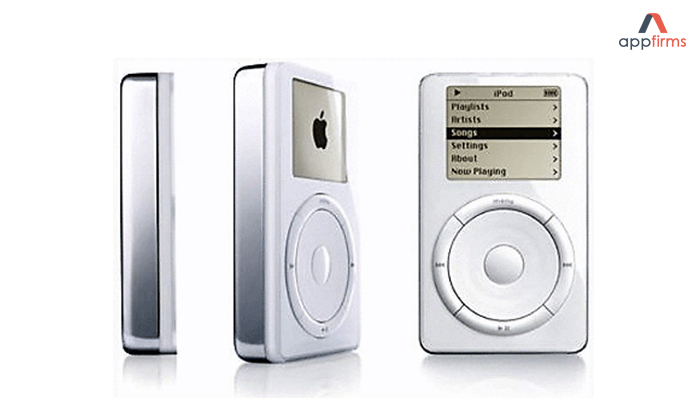 It’s been exactly 15 years since the launch of first generation iPod. Priced for $399 it had a 5GB hard drive space, a physically rotating scrolling wheel and a FireWire port for syncing. The first major transformation for the iPod was made in 2003. In the 3rd generation, iPod media controls were designed as separate touch-sensitive buttons on top of the scroll wheel. 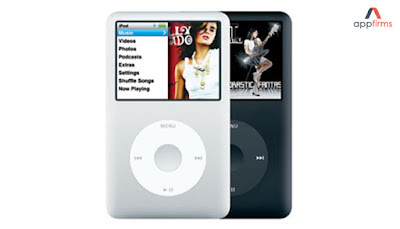 It also introduced the 30-pin iPod connector. 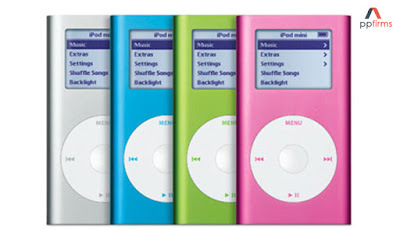 The iPod mini was a thinner, smaller, iPod having less storage (4GB or 6GB). 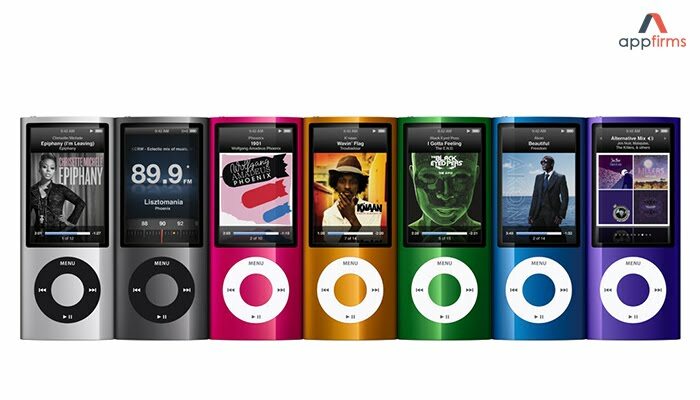 The plus point with this iPod was it different colorful bodies. 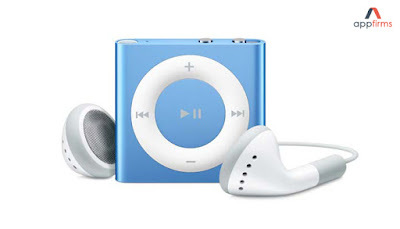 Moreover, Apple introduced the click wheel with this iPod. 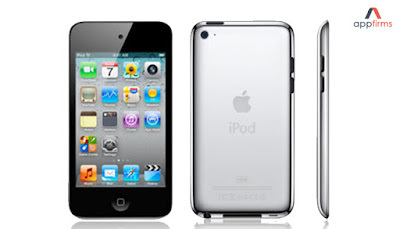 The 4th generation iPod is most likely the image that most people get in mind when someone talks about iPod. It featured a white plastic face with a gray click wheel. 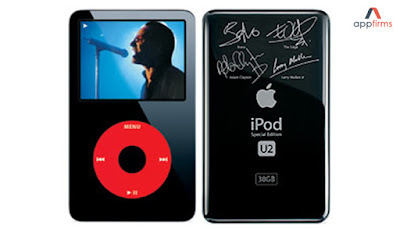 In 2004 only, Apple introduced U2 editions of the fourth-generation iPod and then a fifth-generation iPod in an exclusive red and black color combination. iPod Shuffle was the first iPod to feature flash memory. It seems like a flash drive, fitted with removable USB cap. This one had no screen. 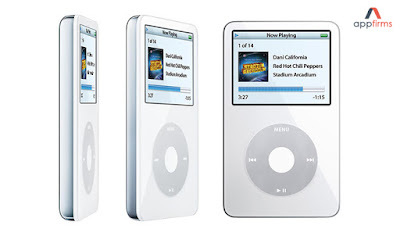 This iPod was small as its name suggested. It was absolutely thin measuring just 0.3 inches thick. 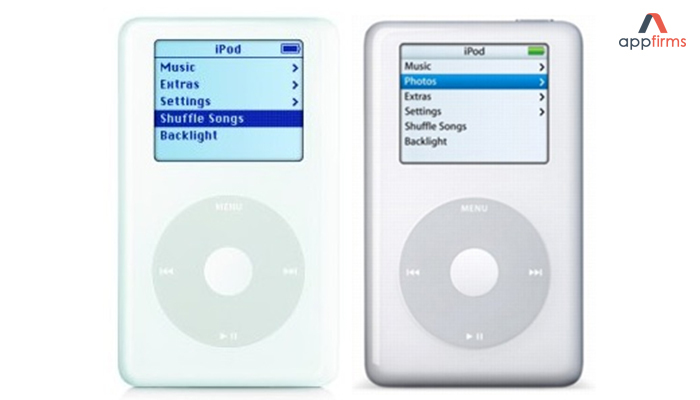 The first gen Nano was available only in black or white, but its 2nd gen version featured colorful aluminum casing. 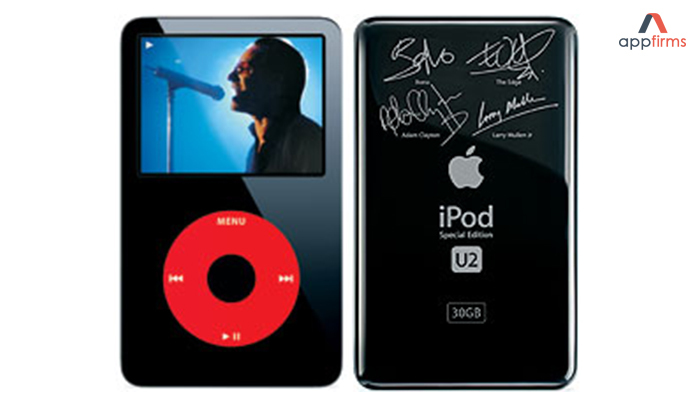 The 5th generation iPod came with a wider body and screen as Apple made its focus to video, adding features such as TV shows, music videos, and later offered full movies to the iTunes Store. 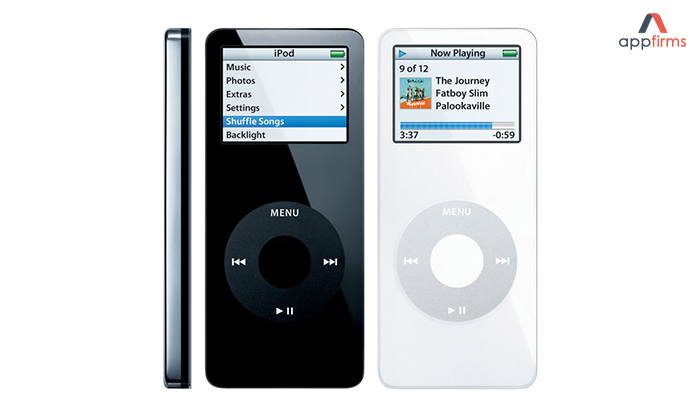 The 5th generation model also was the first full-size iPod model to be launched in black, along with the original white. First gen iPod Touch was launched a few months after the original iPhone. It looked and felt like a phone. iPod Classic was the last model of the original iPod. This iPod was a refreshed with software and got a replacement from the plastic front casing to aluminum. 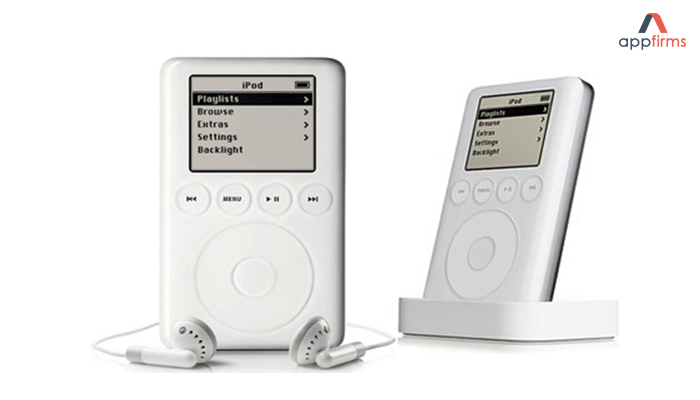 The highest capacity version came with 160GB of storage, which also remains the biggest capacity iPod ever sold. Unfortunately, it was discontinued in September 2014. 2009 was the year for the launch of 5th Generation iPod Nano. A 5th Generation featured a video camera and a speaker. 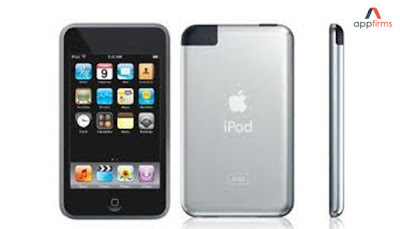 The 4th Gen iPod Touch was made more slimmer and featured front and rear facing cameras for FaceTime support and a Retina display. After the third-generation Shuffle, which was made button-less and had controls on headphone controls, the fourth-gen iPod Shuffle was launched with a clip-on device with hardware controls. This iPod Nano resembled the iPod Touch as it has a touch screen and home button, but didn’t provide much functionality. 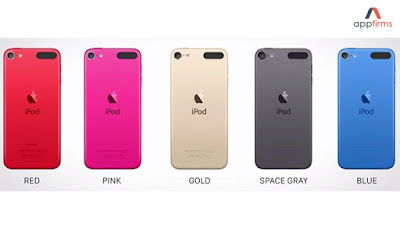 The latest sixth-generation iPod Touch model was launched last year which had a similar design but came with iPhone 6’s A8 chip processor. 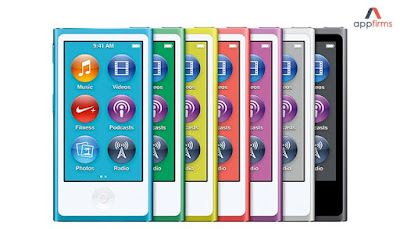 It will be interesting to see what Apple will be offering in its next launch of iPod family.